Isn't it odd that a games series that was originally inspired by those classic adventure movies of the 80s is now being adapted back into an adventure movie? 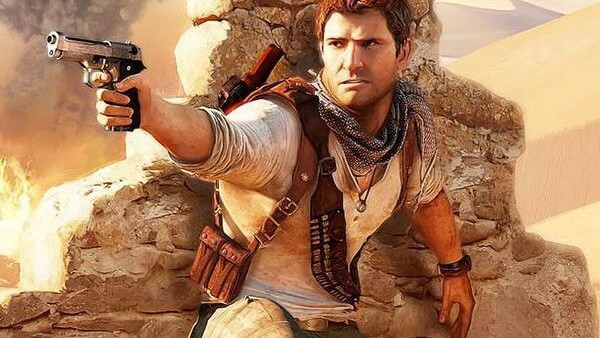 That being said, we're hoping those aforementioned classics are not the primary source of inspiration for the upcoming big-screen Uncharted, lest it becomes a series of 'been there done that' moments from pre-existing action movies. 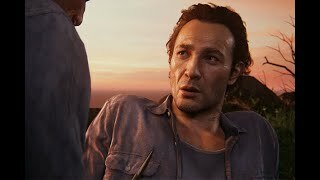 Rather, Uncharted should focus, mostly, on what made that original game great and what made its sequels great, utilising the elements that have helped the franchise endure to this very day. But, unfortunately, as is the case with most video-game adaptations, there's a risk that the games will go largely ignored (Super Mario Bros.) or the worst, least interesting aspects of them will be used (the Abstergo scenes in Assassin's Creed). So how should the filmmakers behind Uncharted approach this? What features of the games should they cherry-pick and translate to the screen? We have some answers!